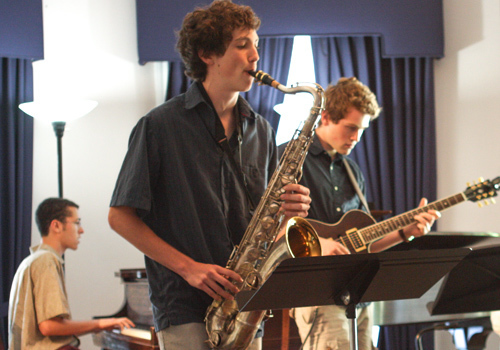 Performing ensembles at Brookline Music School offer students the unique chance to work together in a social, collaborative atmosphere to sharpen their musical skills and have fun! Ensemble playing requires members to listen carefully to themselves and each other, building a strong sense of rhythm and meter, and a keen ear for intonation, articulation, and dynamics. 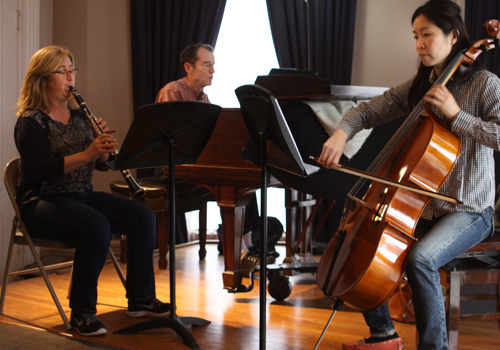 Students of classical chamber music will be exposed to new composers, forms, and styles that will expand their musical imagination and knowledge. 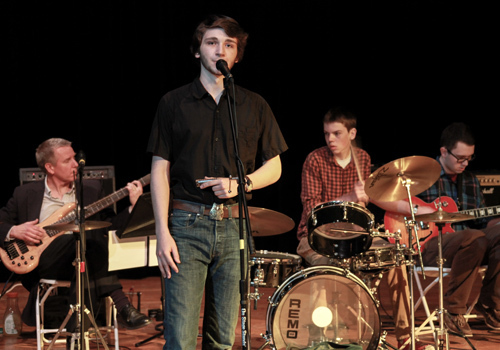 Jazz, pop, and rock ensembles allow endless group combinations and stylistic possibilities for instrumentalists and singers alike. Placement in an ensemble is based off of an informal placement audition. 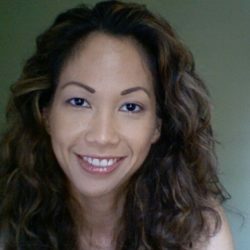 Each group will receive a weekly coaching with one of our distinguished faculty members. "John builds on the strengths of each player and forms groups carefully, taking each student’s age,..."
"Music is a window into ourselves, our culture and communities, linking our past and our present..."
Since 1924, Brookline Music School has provided excellence in music education to the greater Boston community. Call now to join the tradition. 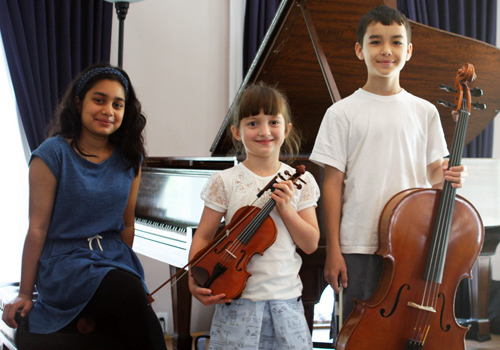 Brookline Music School welcomes students of all ages and ability. 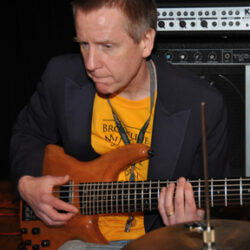 Enrollment is open year-round so students may begin private lesson study at any time (including the summer).